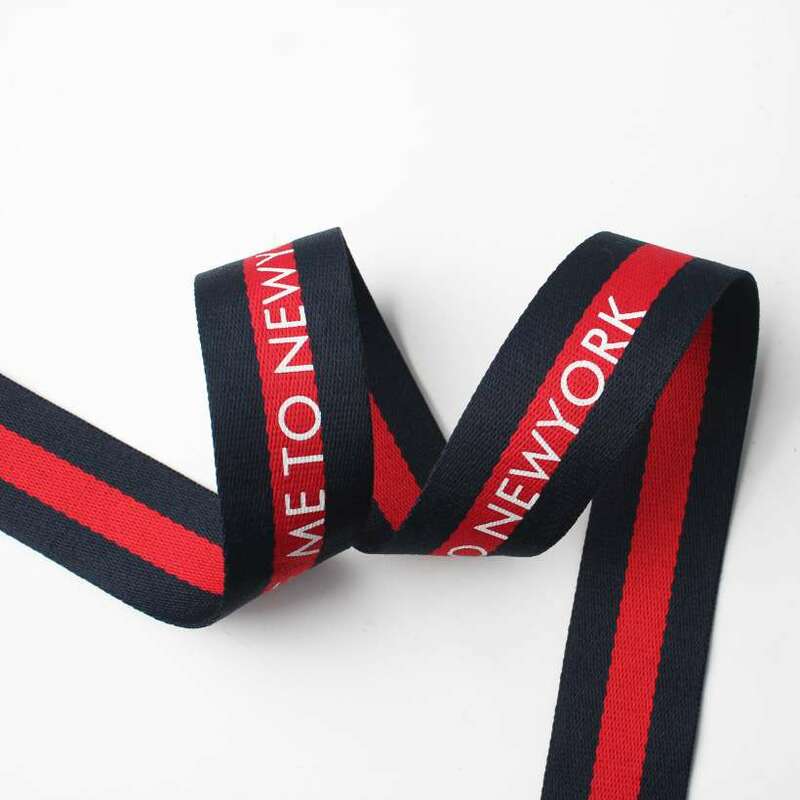 Webbing is one very popular used elements on clothing design, bags, luggages, hang tags, shoes, etc. 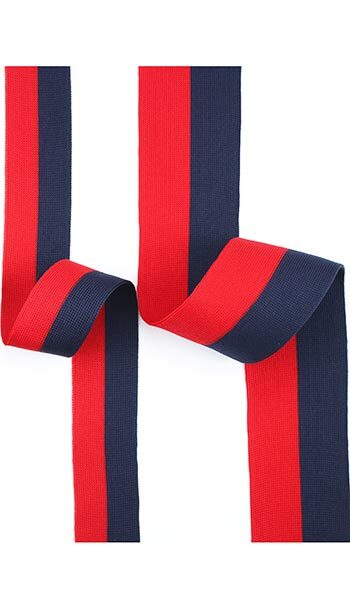 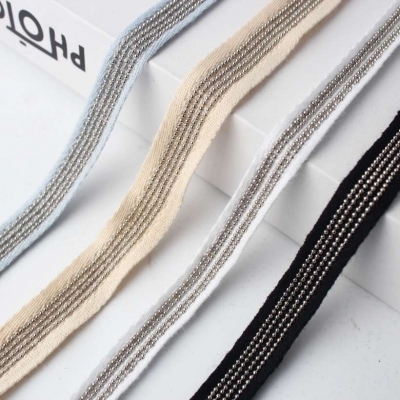 To meet different demand we provide different webbing tapes, webbing ribbons, webbing stripes to meet your unique design requirement. 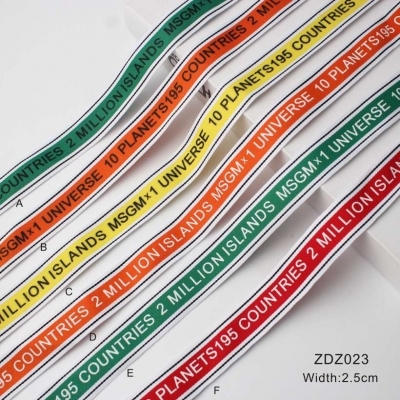 We can also design any your loved webbing products according to your requirement. 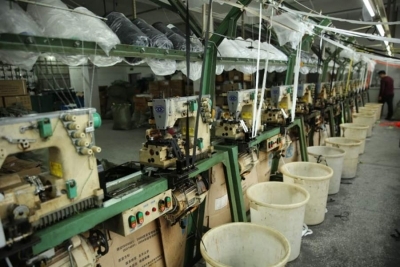 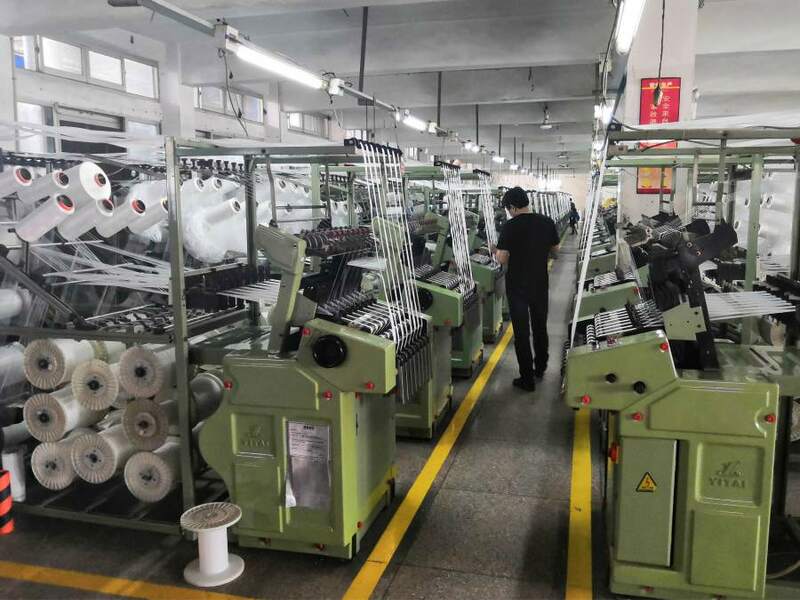 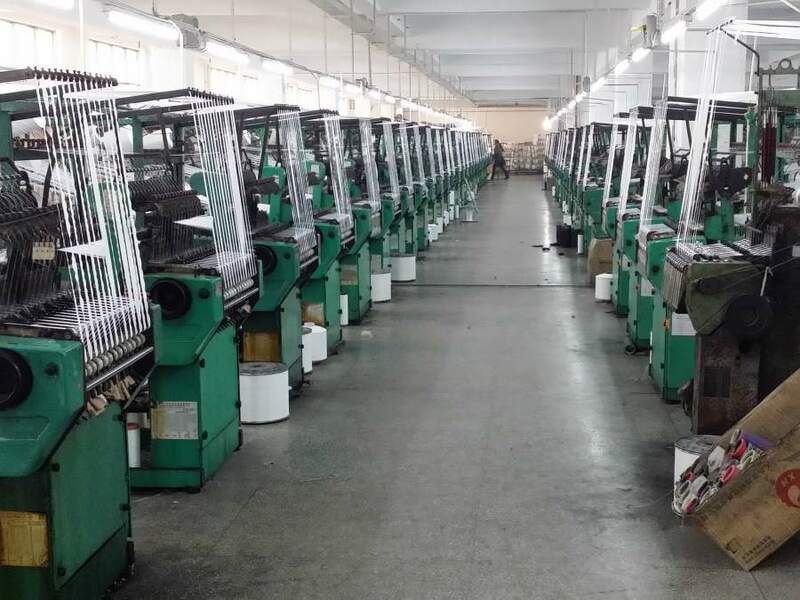 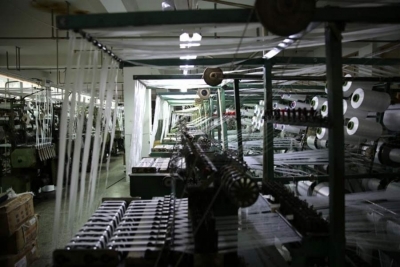 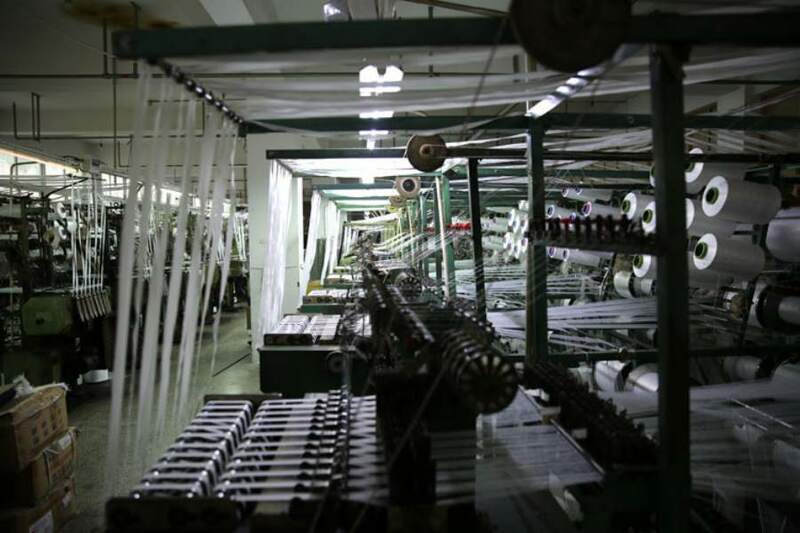 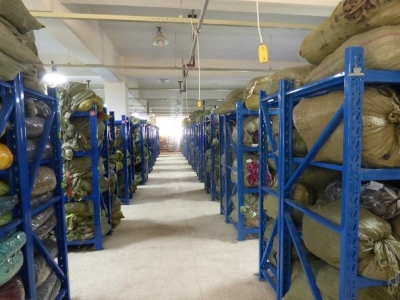 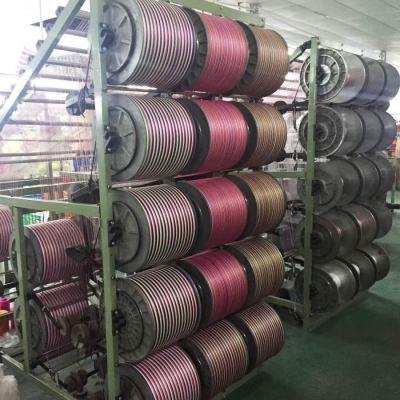 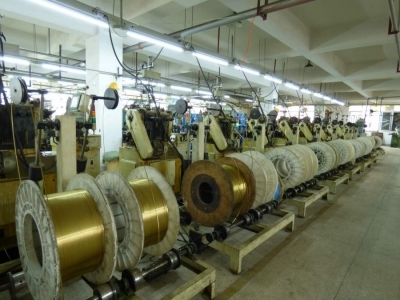 OEM/ODM is our strong advantages compared to other webbing suppliers. In a word, you can find any kind of webbing products from ES. 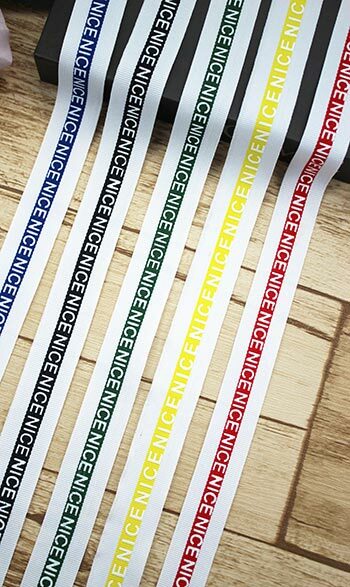 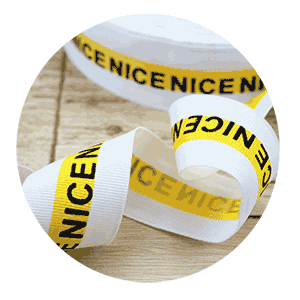 Printing your logo name on the webbing tape is one great way to publicize your logo.Any customized letter printed on webbing tape. 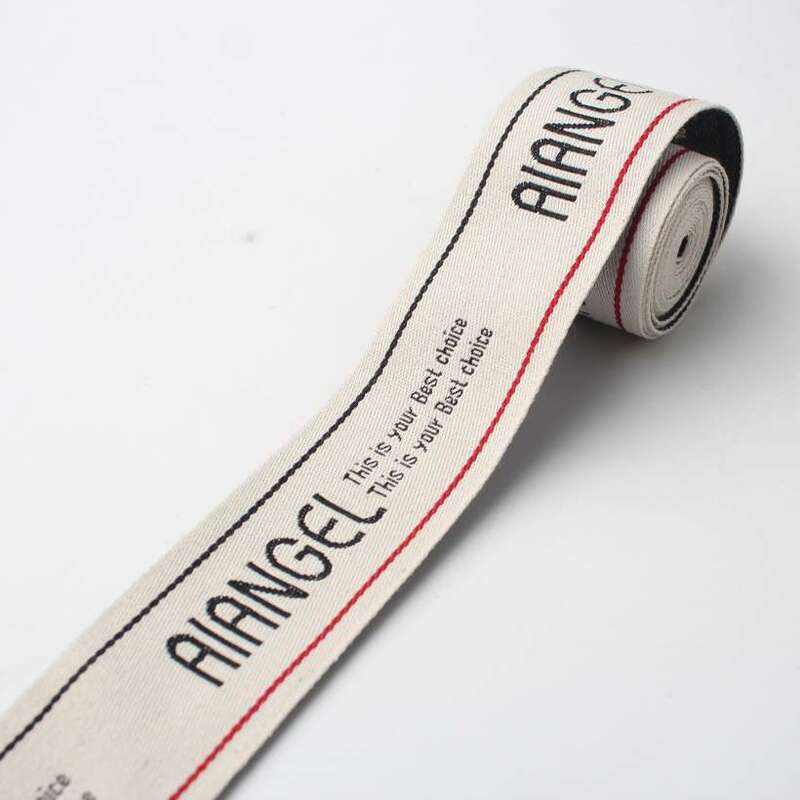 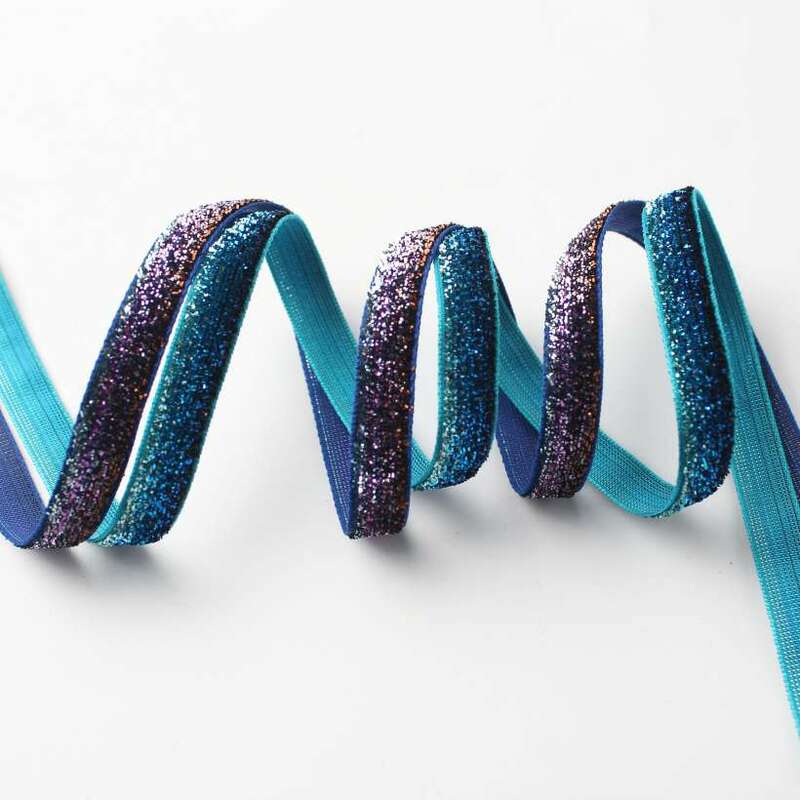 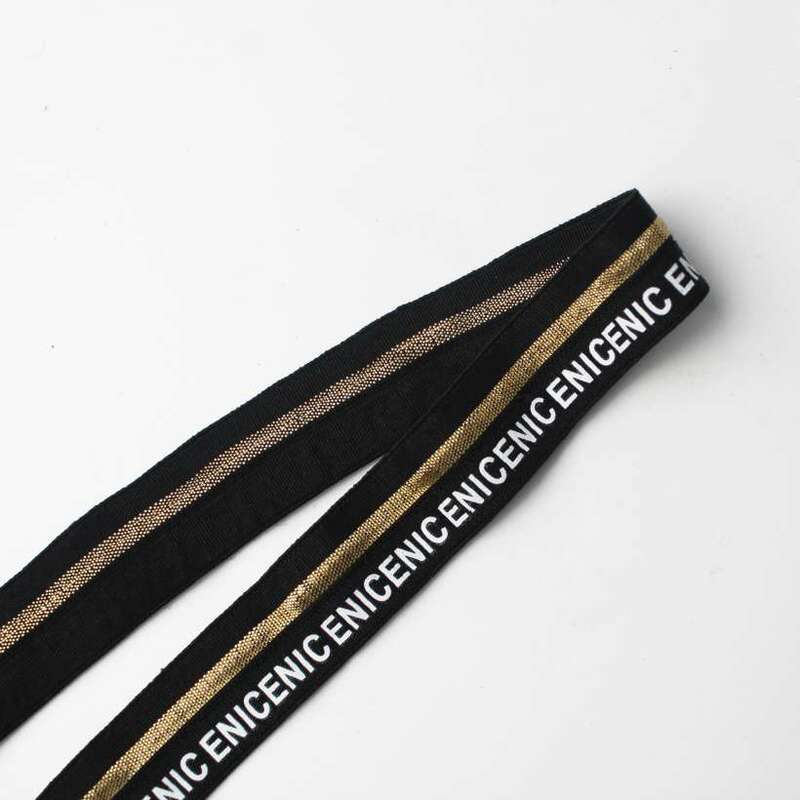 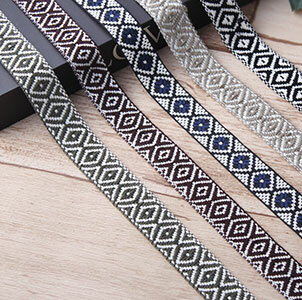 You can meet very unique design webbing tape, webbing ribbon from us,thanks to our designers team who capture fashion elements any time any way. 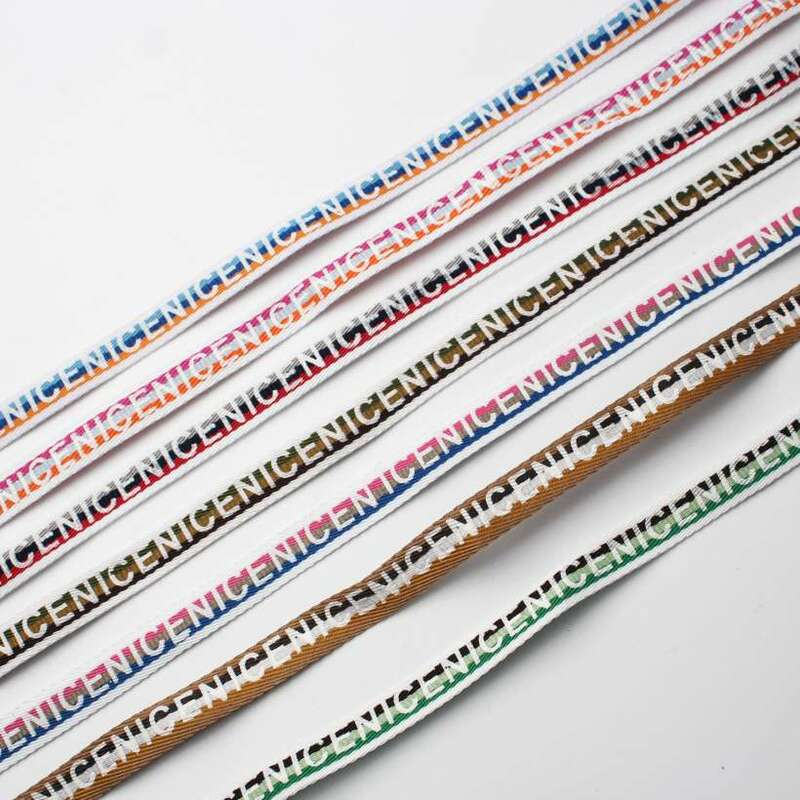 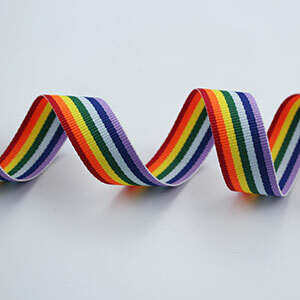 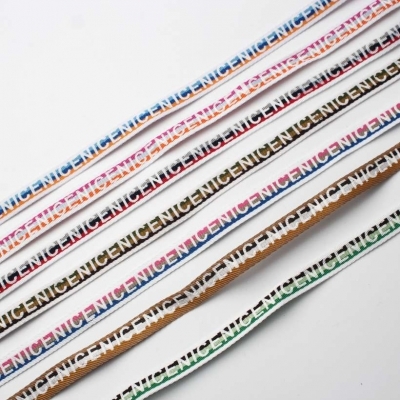 Multi-Color webbing tape, webbing stripe own so vivid color to attract customers’ eyes immediately. 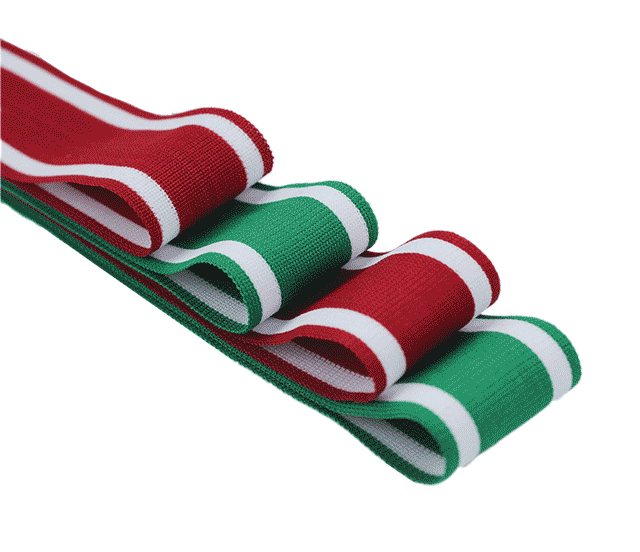 ES provide any color you need on our webbing accessories. Quality is ES’s soul and life. 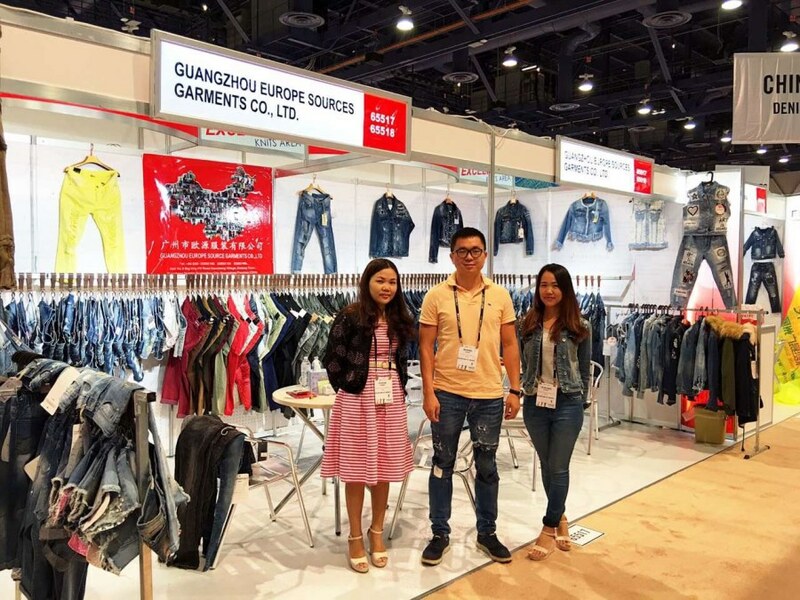 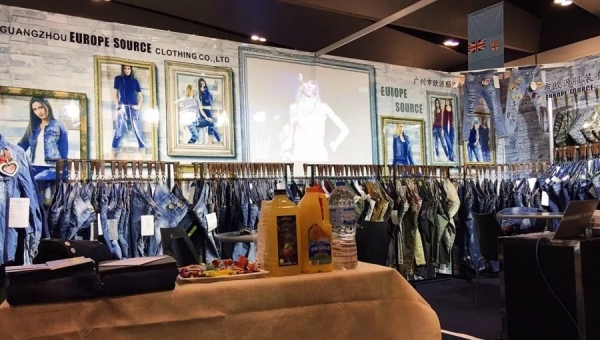 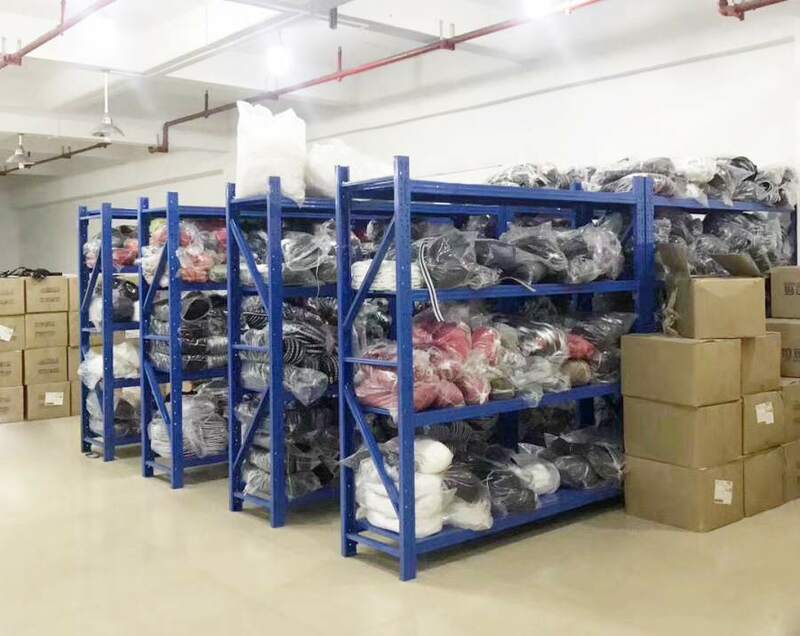 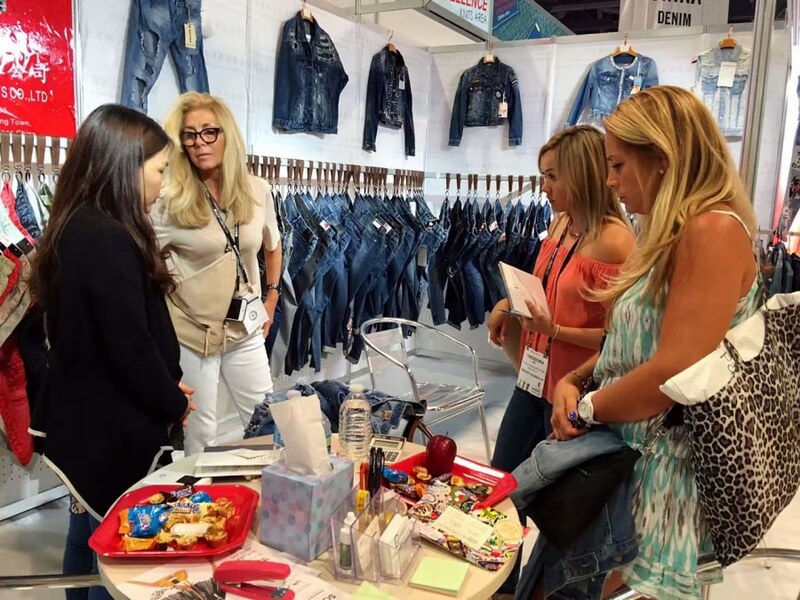 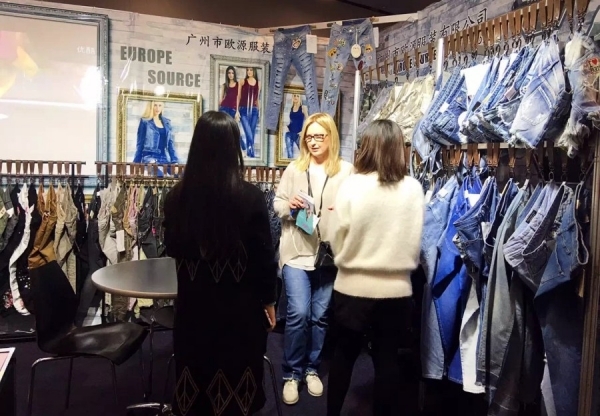 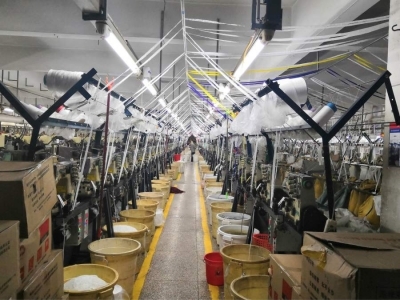 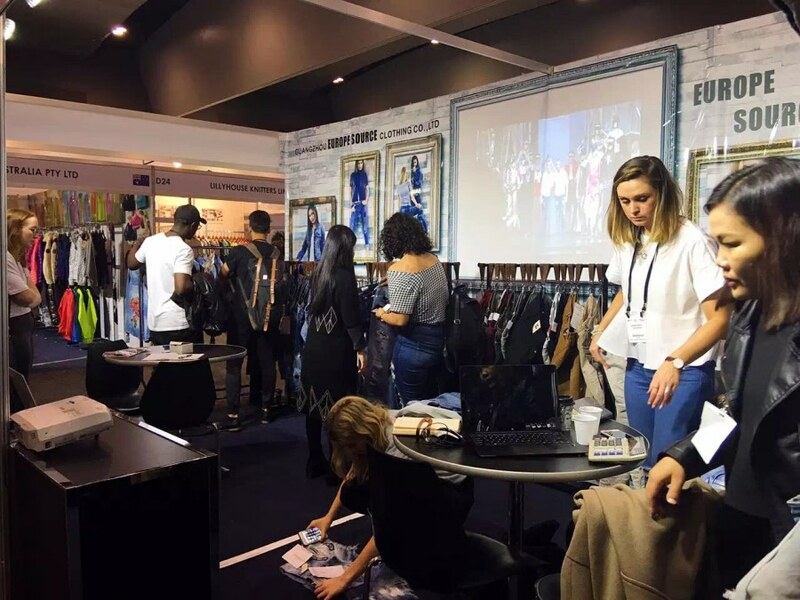 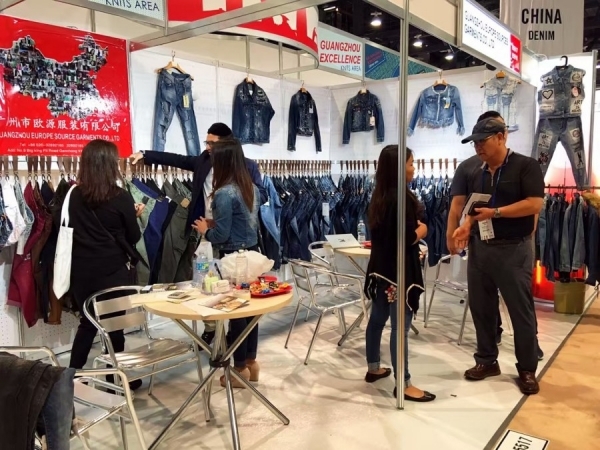 As one apparel group quality is the most important thing for us. 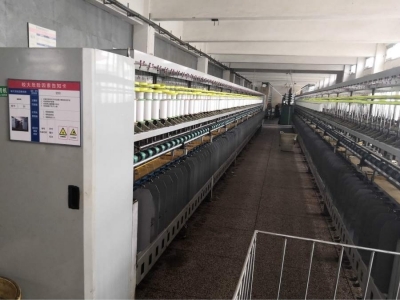 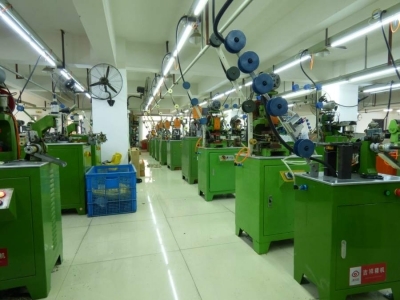 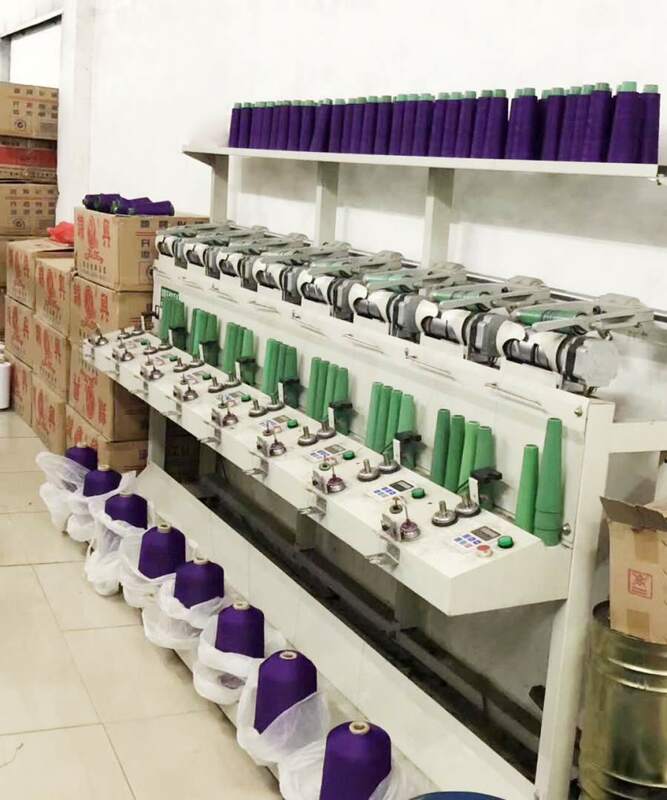 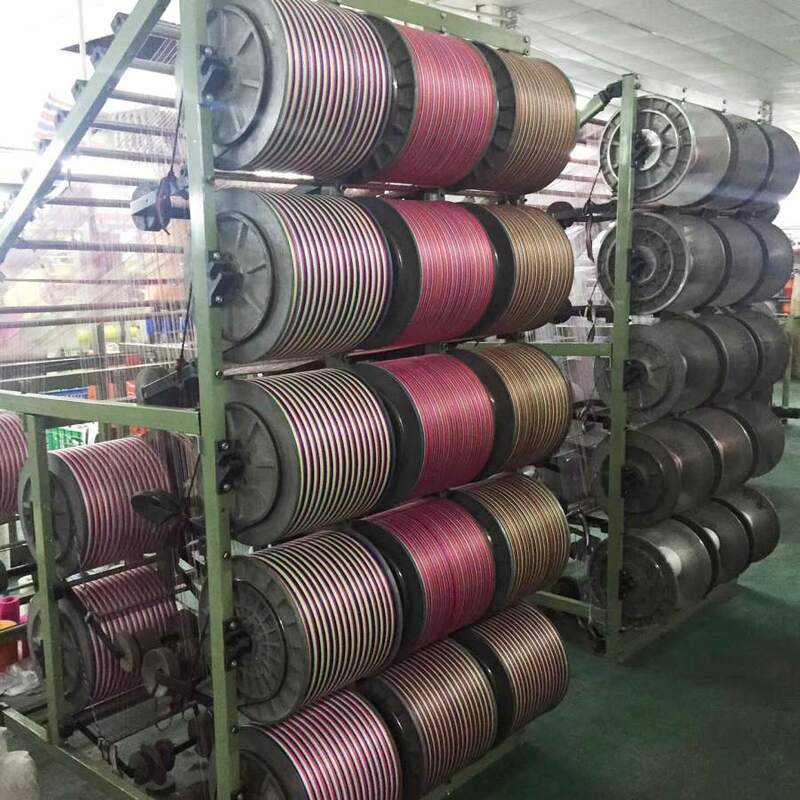 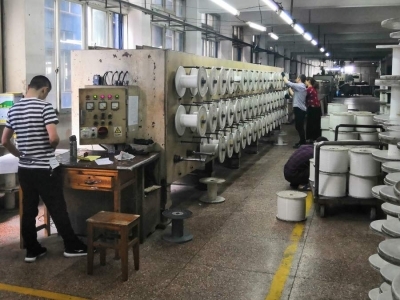 All products pass strict test before sent out to our customers. 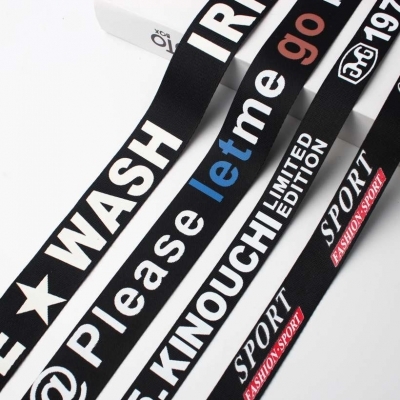 OEM Or ODM Any Your Loved Webbing Tapes Design.